Steps to enable email notification on Guest Check In. Email Notification on Checked In/Reservation/Checkout. Make sure, we have email account configured correctly in FrontDesk, in order to send an email while guest check in. 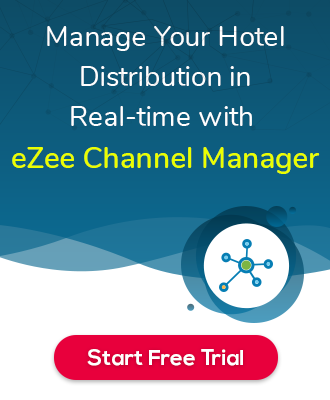 Check FAQ: How to configure email account in eZee? Path: eZee FrontDesk configuration >> “Configuration” Tab >> Select Letter Template. After configuration with email template, Map that email template on “CheckIn” process option.